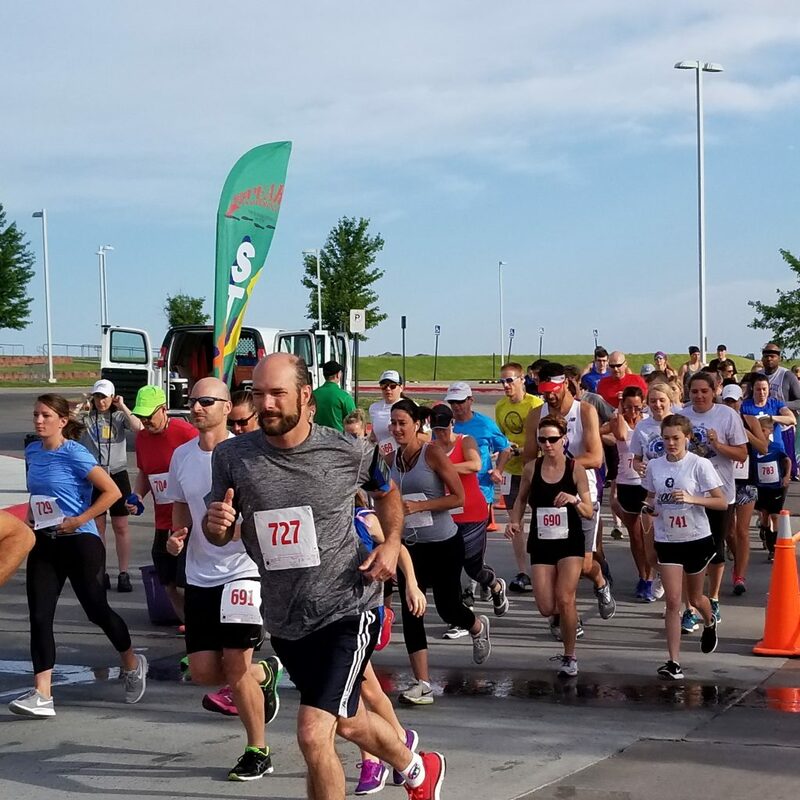 The Bennington Daze Spy Run took place on Saturday, June 9th, 2018 at the Bennington High School. For the third year, the organizers of the Spy Run, Anytime Fitness of Bennington and Three Timbers Church are donating the proceeds to the BPS Foundation’s Student Needs Fund. It was a beautiful day for the run and we are thankful for the support of volunteers, runners and sponsors.